My name is James Self and I am part of the November Bolivia team. My wife Teresa and I, and our two daughters, have been part of Blackhawk Church for many years. I am looking forward to our trip to Lajastambo, Bolivia to partner with the community and Food for the Hungry. I have been part of many previous Blackhawk medical teams to Honduras as well as a few trips with Food for the Hungry to the Dominican Republic. I am excited to work with a partner like Food for the Hungry because I believe that their approach to “missions” is a solid one based on a biblical world view that can provide lasting change with all types of poverty, both ours and theirs. We always find ourselves getting more out of these relationships than we bring to them. We appreciate your thoughts and prayers for us and the community of Lajastambo. Hello (some) November Bolivia team members! My name is Steve Rodgers and, like the rest of our team, I’m busy making final preparations for our upcoming trip. It’s exciting to see this all unfold and to see what God has in store for us. We’re looking forward to learning and building relationships in Bolivia. 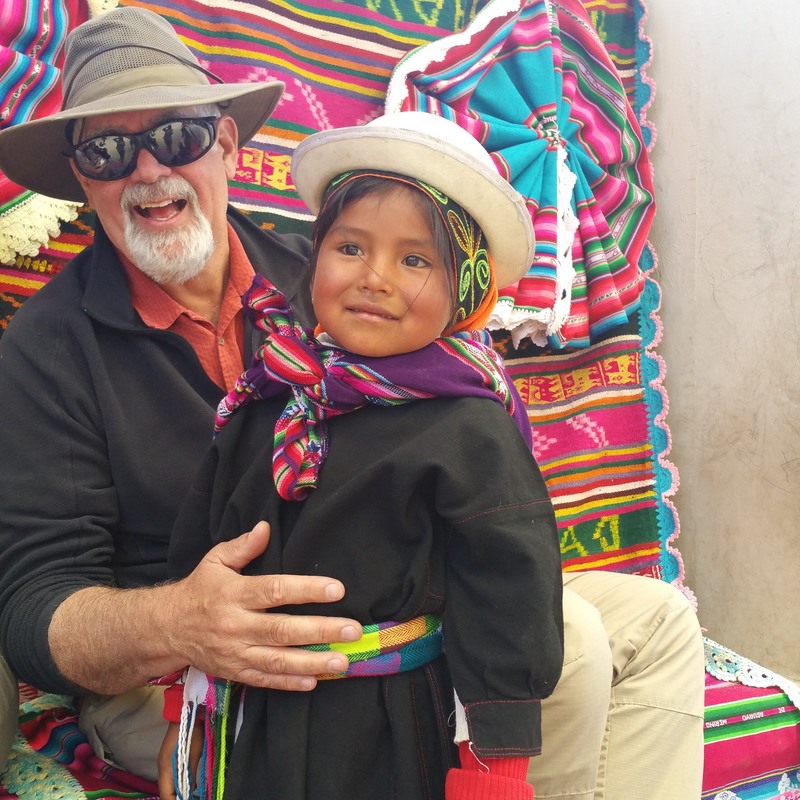 While our relationship with Food for the Hungry–Bolivia is relatively new, we’ve all been impressed with their concern for each of us, for the people of Lajastambo, and for their attention to detail. Their ministry philosophy and goals are such a great fit for Blackhawk. It’s rare that my wife Anne and I get to go on the same trip together. We’re looking forward to learning together about how we can best serve married couples in Lajastambo. Please pray for wisdom, discernment, and teachable hearts as we go and learn how we can partner with Food for the Hungry—Bolivia and the people of Lajastambo. My name is Curt Staats, I’m married to Pat and we have 3 sons, 2 daughter-in-laws and 2 grandchildren. 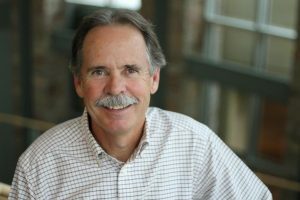 I am co-leading this team with Tom Schwei as a next step in Blackhawk’s involvement with Food for the Hungry in Bolivia. This trip we are bringing potential team leaders to get them oriented to Bolivia and the work we will be doing there under the direction of Food for the Hungry and their staff. I previously led teams to Honduras and enjoy working with Hispanics and mission teams. We are going with a humble attitude as we are learning that we are all in poverty whether it is physical, mental, relational or spiritual. Only through our relationship with Jesus can we find true relief from poverty. Thank you to all of you that have prayed for and supported us! We will keep you posted on our plans and we are looking forward to seeing what God is doing. I’m so excited about the opportunity to go to Bolivia! We have all been busy preparing doing the usual things… like finding our passports, getting shots, collecting items that Food for the Hungry requested we bring, reading, etc. I think now I needed to prepare my heart and quiet my soul so the spirit can work in me and thru me. Unfortunately this is more involved than all the others pre-travel tasks on my list. I can’t just go to the travel clinic for this work. Please pray for the team in this regard….. A big sincere thanks to all in our community who have helped with any type of support! !